Thank you to Safety1st for the information provided in this post. School’s out and the question everyone asks is – where will you go this summer? According to AAA road trips top the list this year. This Memorial Day Weekend was marked as the highest travel volume in 10 years…and that was just to kick-off the season. 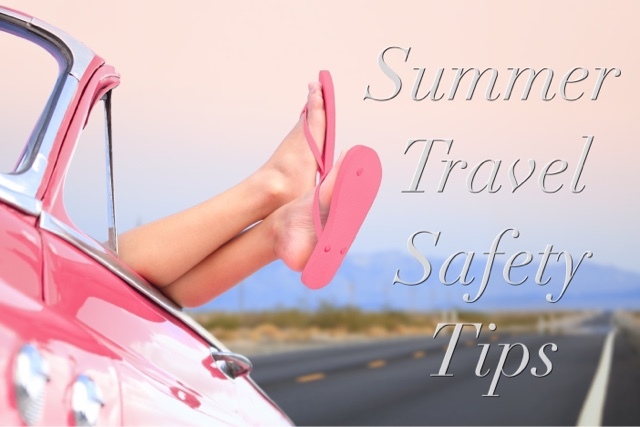 With many families hitting the road this summer and the upcoming 4th of July holiday, Safety 1st wants to make sure parents and children have a safe summer while on the go. According to the National Highway Traffic Safety Administration, 75% of car seats on the road are installed incorrectly. Here are some easy tips to think about before hitting the road. · It may seem like common sense but never, leave a child alone in the car. Hyperthermia is a severe form of heat stroke and last year 30 children died after being left or trapped in a hot vehicle. You can learn more about this issue and easy tips to prevent it below. 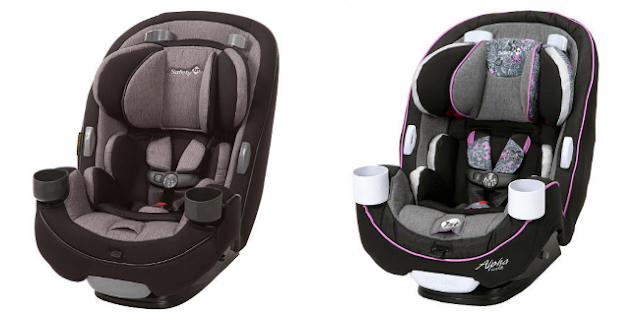 Safety1st is launching the Safety 1st Grow and Go 3-in-1 car seat. Its rear and forward facing from 5 – 100 pounds! The Grow and Go will be the first and last car seat parents and caregivers will need, making it simple to keep your little one safe in the backseat. In addition, the seat features side impact protection, a no rethread harness, buckle holders, two cup holders and an easily removable seat cover. The Grow and Go is exclusively available for $169.99 at Babies ‘R’ Us in Boulevard or Plumeria. Do you have any travel plans for this summer? What do you think of Safety1st's new car seat?